With its excellent transportation infrastructure, Hong Kong has been positioned as a world-class logistics hub for years. Hong Kong International Airport and Container ports are the world major busiest cargo handling centers. Hong Kong’s strong competitive position is as the gateway to Mainland China. The speedy growth of the economy in Mainland China creates an advantageous environment for Hong Kong to strengthen its role as an international logistics hub and to be developed as a supply-chain base. 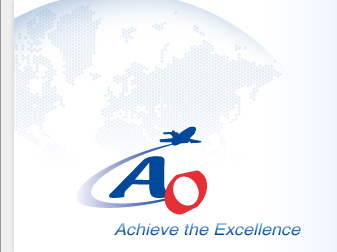 AO FREIGHT (HK) LTD., AO CONTAINER LINES (HK) LTD.